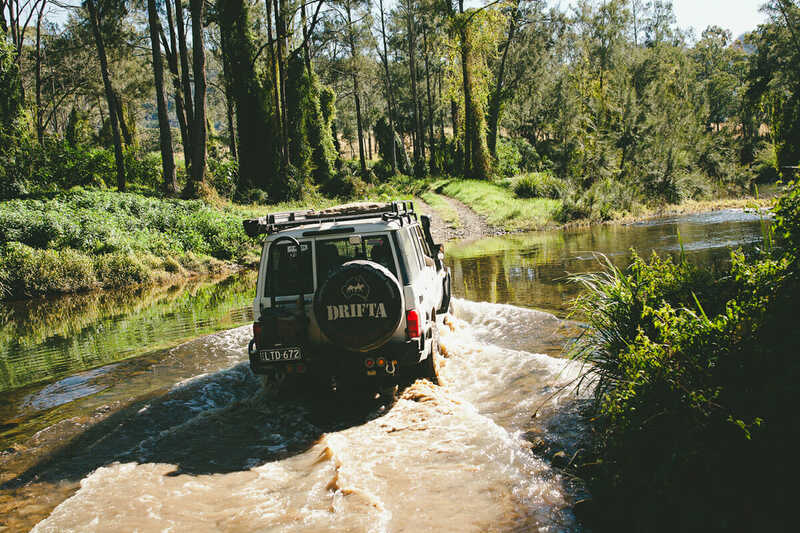 Gloucester-based Luke Sutton has made his 4WD camping business, Drifta, into the biggest of its kind in the world while still finding time to get off the beaten path. Australians are great campers. Give us a sturdy vehicle and a few basic supplies and we’ll be sweet for weeks. Our wide brown land is rich in beautiful places – most of them a long way from the nearest hotel. 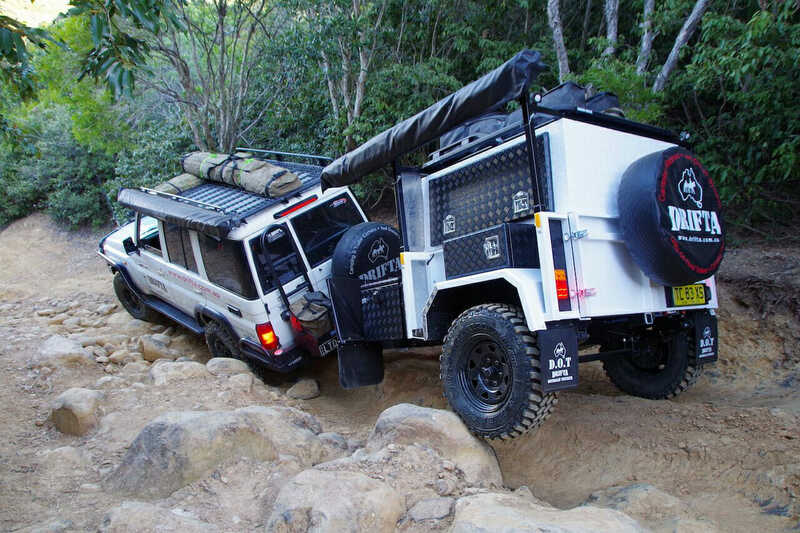 Luke Sutton has turned his passion for off-roading into a remarkably successful business. Drifta employs 75 people who manufacture hundreds of niche products – many designed by Luke himself. The products are available from Gloucester, a new retail store in Queesnland and online. 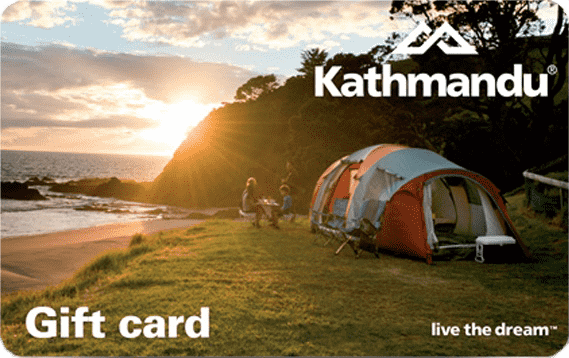 What attracted you to camping as a youngster? My father John was very much into the outdoors and our family always camped a lot. During school holidays we’d camp in a big old canvas tent, often in Forster. We always stayed in caravan parks as we didn’t have a 4WD. Dad was very organised and so too were our campsites. He also had nifty ideas. One was a large two-piece timber roof rack for the top of the old Holden station wagon that we loaded our tent and camping gear in. This then converted to a kitchen bench that held our camp stove. I guess it gave me the background I needed to develop Drifta years later. Camping was always a cheap option but it has become kind of cool, especially for city people who may never have camped before. The rise in popularity of the SUV has helped this shift. People are getting a lot more adventurous and exploring new places with greater confidence. Touring our wonderful country is becoming a big thing. We are unique in Australia regarding affluence and leisure time and we have the greatest country in the world to explore. This is what has largely driven our camping and 4WD industry. No-one in the world sets up their 4WDs like we do in Australia. Can you tell us a bit about how you got started and what products you specialise in? It all started 18 years ago with a camping kitchen I made in my garage. 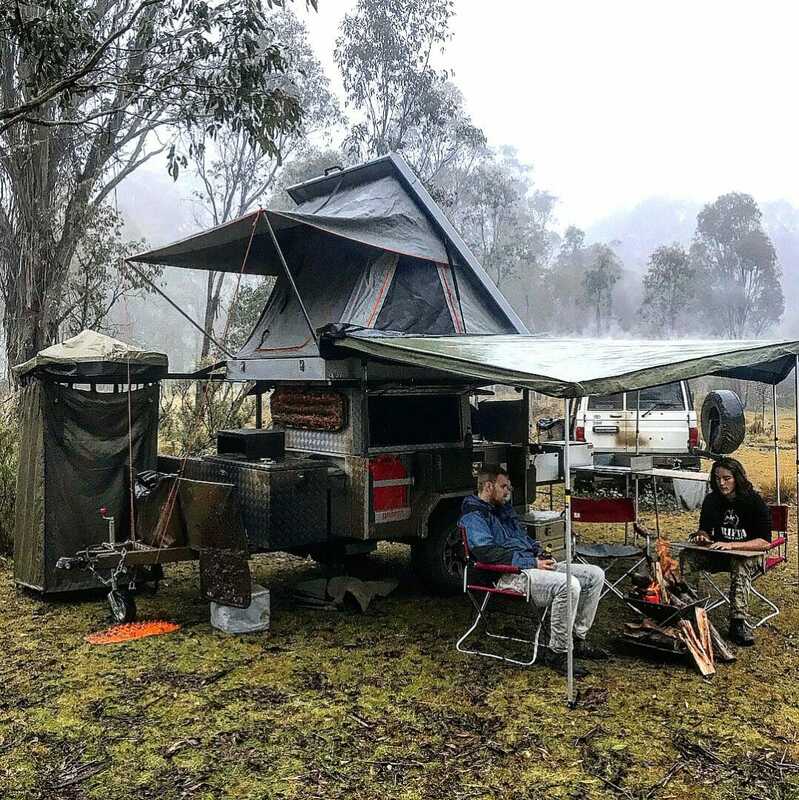 It lifted out of a vehicle and stored camping and cooking gear and set up into a kitchen. When camping trailers became a big thing, I designed a range of camping trailer kitchens which became very popular and allowed us to expand, hire staff and move to Gloucester. We also became very busy travelling all over Australia, selling our products at camping shows. Money was tight – I couldn’t afford a forklift for three years. We then started designing and building drawers for the back of 4WDs. Basically, we found a gap in the market and over about four years we have become, I think, the largest custom 4WD drawer manufacturer in the world. Among your many innovations is a tarp designed for emergency use – to give shelter and collect water. One of the biggest problems when a cyclone devastates an area is that there is no fresh drinking water afterwards. I devised a simple solution using a hex tarp with a gutter sewn in that catches rainwater and feeds it into a drum. As well as providing shelter, it can collect and store up to 500 litres of water from just 50mm of rain. The nonprofit charity organisation Sea Mercy have been providing emergency assistance to Pacific Islanders. We’re looking at gaining donations, so we can manufacture as many of these rainwater collection tarps as possible. You were an early adopter of digital marketing. How important has that been? Almost all our sales are online so it’s crucial. Our website has always had a lot of content. I was encouraged to do my own marketing by John Symond (from Aussie Home Loans). It’s not easy to put yourself out there and you need to be honest, believable and have integrity – if you do, it’s the best marketing possible. We started doing YouTube videos eight years ago and have now made around 240 videos. My son Kaito is skilled at filming and does most of our clips. We have had over four million YouTube views, and this is largely what drives our business. We’ve used social media to foster a Drifta community and we host camping events to bring everyone together. We have up to 500 people attend and there is a great sense of belonging. Life sounds busy. Do you get time to head off into the bush anymore? It can be hard. We have several divisions to our business and continue to grow. Such growth is not without its costs, personally and physically. Camping for me is business and while I enjoy it, when I’m camping, I’m working. The key is to find ways to completely relax and to reset yourself. I love boating so having a boat is important for me. I haven’t had the time to go on larger road trips, like to the deserts of inland Australia for quite a while. I’m looking forward to the business settling down, so I can get back out there.